There is NOTHING better than a good long run with my head phones in. Most days I run with the jogging stroller and I put my headphones in to have a little quiet "ME" time. The boys bring toys and of course I get interrupted 17 times still... but we are working on it! 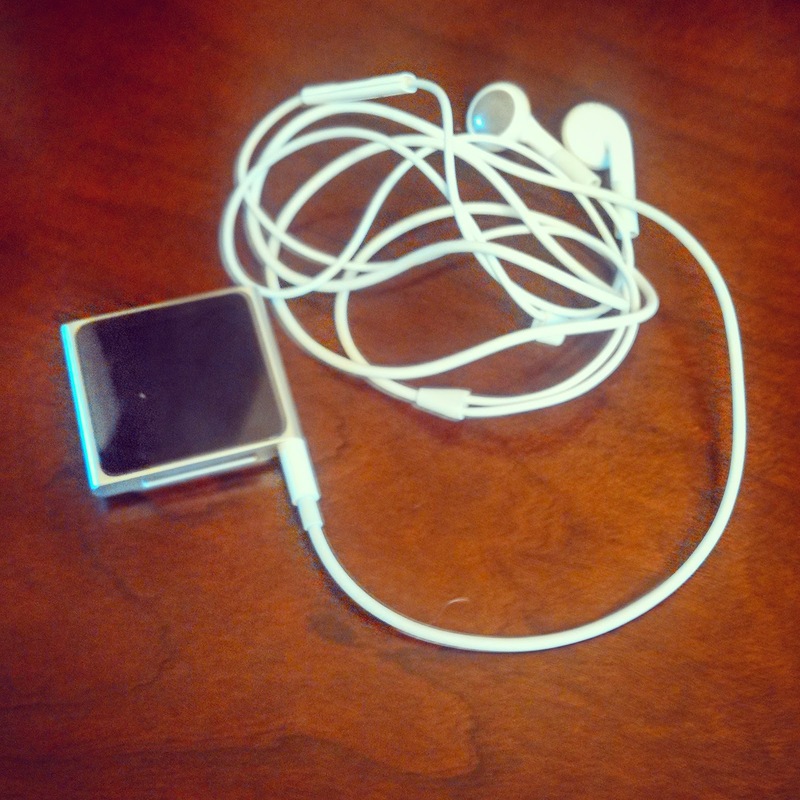 I use my ghetto iPod Mini, which I love because it just clips to my shirt. So here's a fun topic... What's on your running playlist?? I'm needing some new jams! A lot of Britney Spears (Do Something, Stronger, Womanizer, Piece of Me...) because this is what I am striving to look like... kidding (sort of). I really like songs with a good beat and that you going fast to the music. A lot of these have been my running songs since college (You'll prob notice with the time period of when the songs came out) and if I hear them outside of running they get my heart going! Funny how that happens! I also love, love, love the "Run and Worship" CD. Oh and you know how usually during workout DVDs its just like music with a beat? Well another other awesome thing about PiYo is that it's actually good music (with words!) in the background. I love that! So tell me... what are YOU listening to while you work out? ?